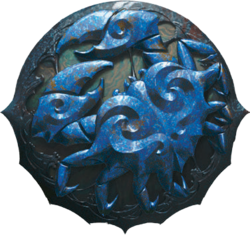 This listing is for the Fate Has No Secrets Neutral cards only. 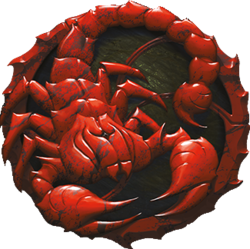 This listing is for the Fate Has No Secrets Crab Clan cards only. 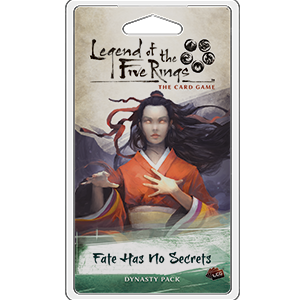 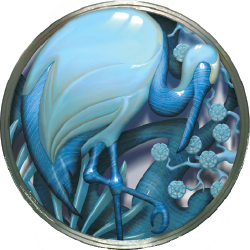 This listing is for the Fate Has No Secrets Crane Clan cards only. 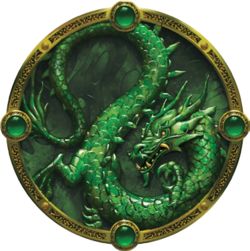 This listing is for the Fate Has No Secrets Dragon Clan cards only. 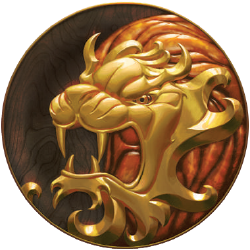 This listing is for the Fate Has No Secrets Lion Clan cards only. 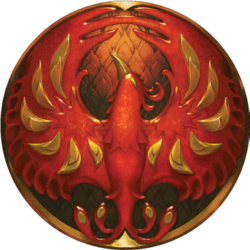 This listing is for the Fate Has No Secrets Phoenix Clan cards only. 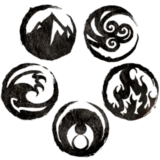 This listing is for the Fate Has No Secrets Scorpion Clan cards only. 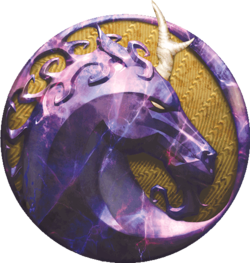 This listing is for the Fate Has No Secrets Unicorn Clan cards only.